Not everyone loves red or white wine, but a bottle of bubbly always seems to please. Champagne is a good old standby when it comes to last-minute gift ideas — particularly on New Year’s Eve! There’s never enough champagne at a celebratory dinner (in my opinion!). Have your significant other prepare a toast. If your hosts don’t drink, or if there will already be plenty of alcohol flowing, opt for fancy sparking soda. One of our favorites is the Blood Orange Italian Soda from Whole Foods. Confession – this was not our own idea. We stole it from someone else because we loved it so much. Instead of bringing flowers, give herbs instead. Bundle together the contents of packages of rosemary, thyme and sage, plunk into a small mason jar or tie with a ribbon. Any host will be glad to have herbs on hand throughout the New Year! A thoughtful and creative last-minute gift idea. We have this great craft chocolatier near our house, so I stopped in to grab a few bars before we hit the road. The cocoa is so unbelievably rich and offers a unique taste. I picked up a few kinds, including a spicy flavored chocolate and a coffee-infused chocolate. Any good quality cheese is a must during the holidays. 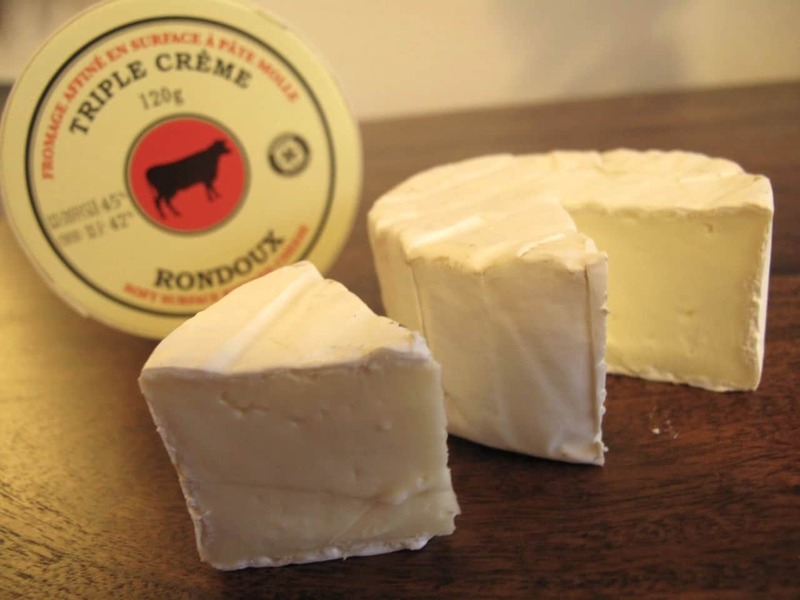 We love giving Saint-Andre or another rich, buttery triple-crème. My friends who were hosting us usually opt for the classic cheeses, so this spices things up. Crackers optional, but always appreciated. If not used during your New Year’s Eve meal, they’ll be used at a later date. You’ll want to pick this up closer to your destination so it doesn’t melt. But think back for a minute: how many times did someone bake a delicious pie but had no ice cream?! It’s a sin. A great last-minute gift idea is a pint of rich, creamy vanilla ice cream. Like the cheese and crackers, if it doesn’t get eaten that day, it’ll get eaten sometime shortly thereafter. I’m sure there are other creative ideas that we missed. But you’re running tight on time, so these are a few of the simplest choices. Pack these last-minute gift ideas for hosts now and avoid the last-minute scramble! The post Last-Minute Gift Ideas to Bring Your NYE Hosts appeared first on MN Home Living.